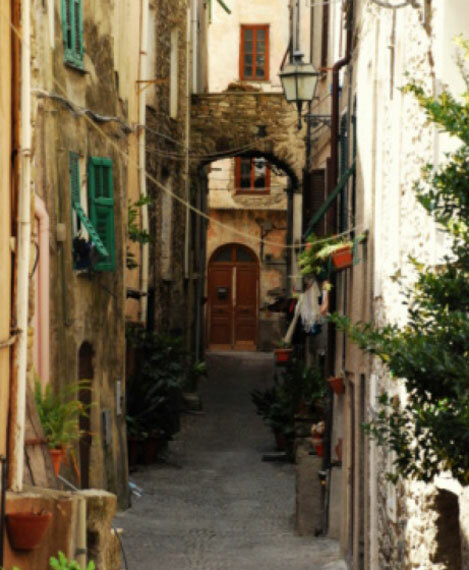 For us at Olio Roi, the territory is really everything. To our land, we owe our history, the precious raw materials and the undisputed quality of our products. 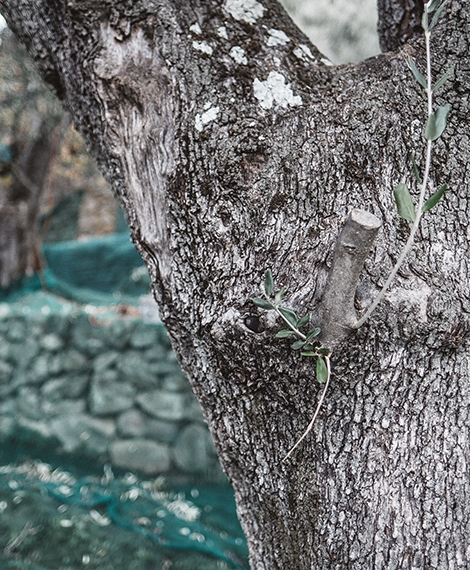 Over 11,000 olive trees of Taggiasca cultivar born between 60 and 500 meters above sea level. Here is our selection of plants that, thanks to centuries of adaptation to the environment, provide an oil so sweet and delicate. 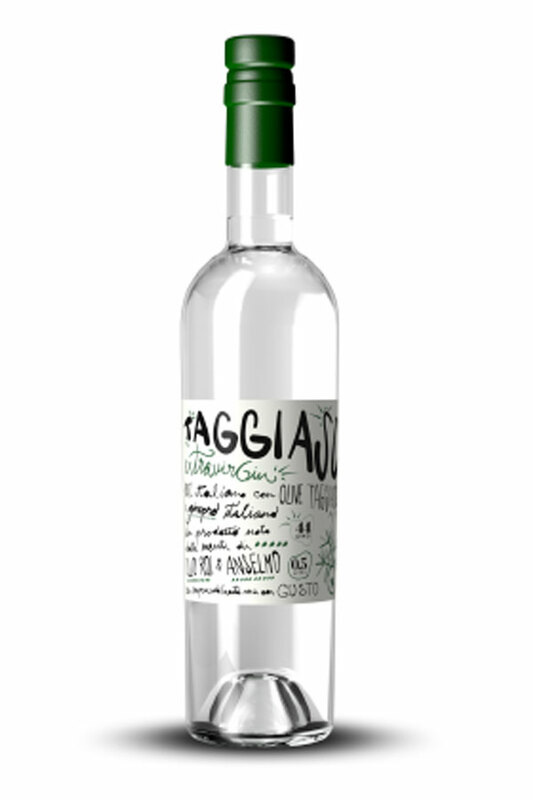 Together with the Taggiasca it is undoubtedly the co-star of our entire history. 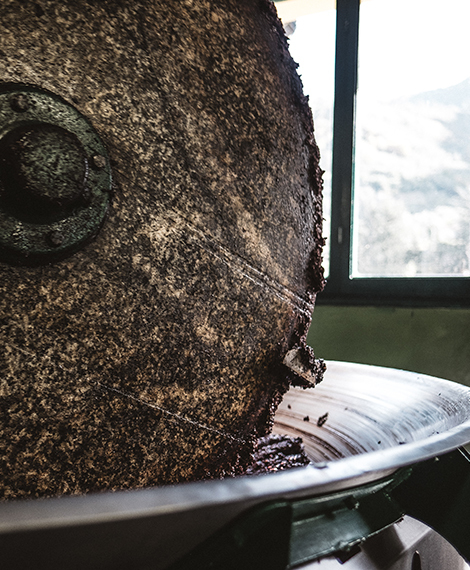 It has been working for 5 generations, always giving a flawless product thanks to cold pressing. 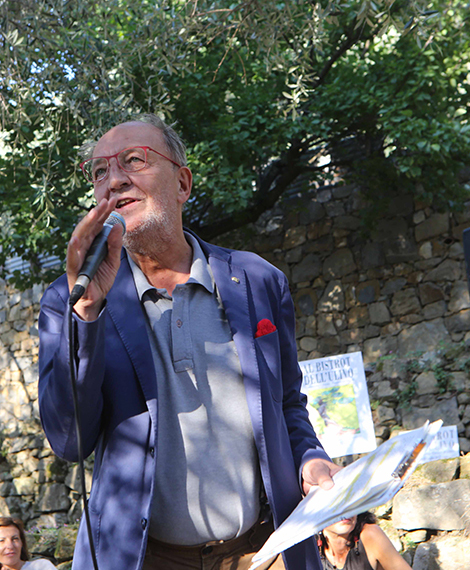 Franco and Rossella created this event with the ambition to make participants reflect on the difficulties of doing agriculture, in Liguria in general and in the Argentina Valley in particular. The activities of the Educational Farm are aimed for five-year-old children, up to secondary school children. 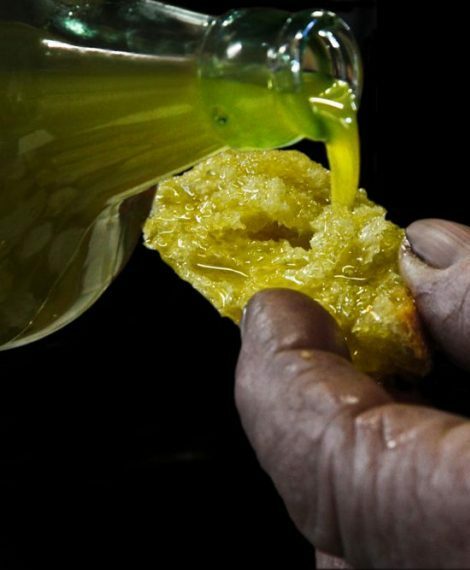 A unique experience to discover the world of oil, pressing and tasting, all surrounded by nature. Discover the history of our family. 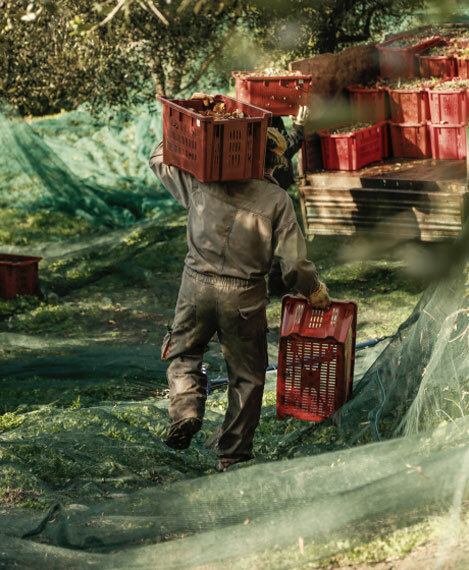 From the 1900 until today, five generations with a passion for olives. A journey through history, tradition, research and innovation. 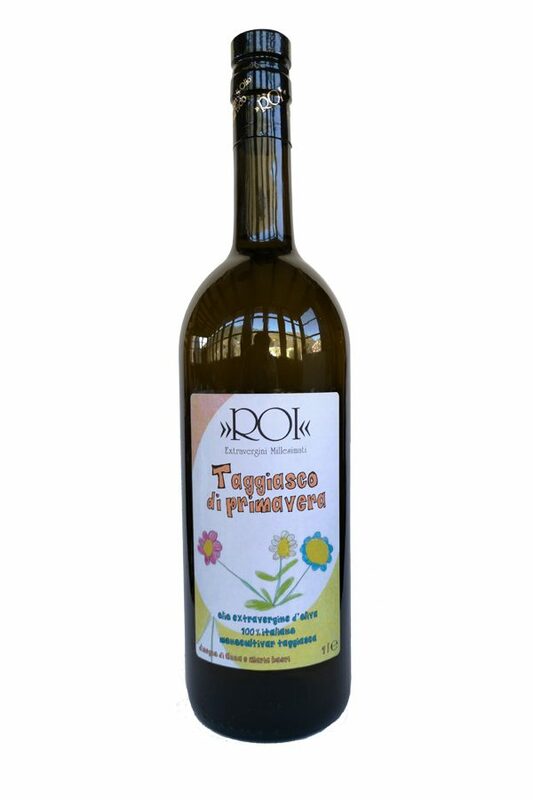 The Roi shop is located in the same building as the olive oil mill and is open every day except Sundays. 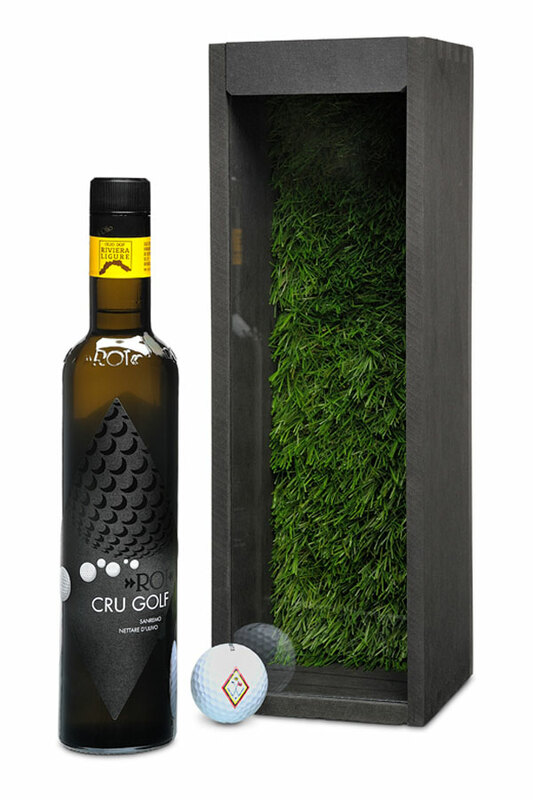 Inside, you can find all the specialties and products Olio Roi. Surrounded by nature, a few steps from civilization. 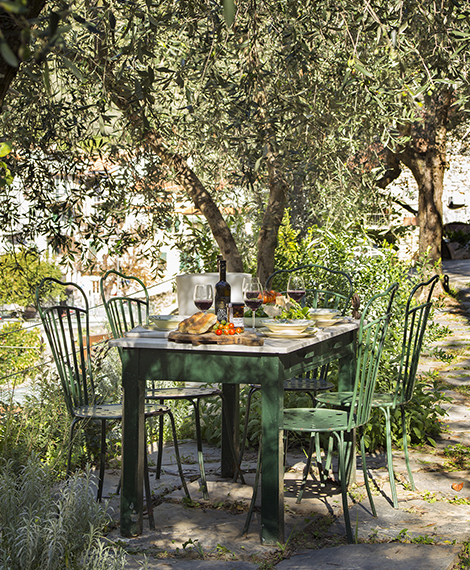 Many different styles between the olive trees to offer unique rooms and suites. 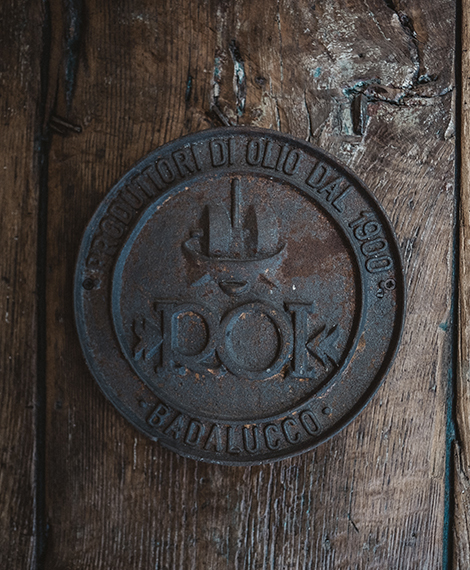 The whole structure overlooks Badalucco, the beautiful and lively village, center of the plantation of the typical Taggiasca olive. A little jewel located in the middle of the Argentina Valley with a sub Mediterranean climate and the characteristic appearance of an ancient medieval village.